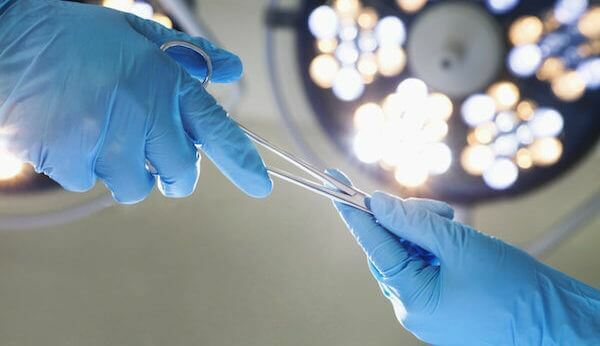 Advanced Cleaning Concepts is your go-to commercial cleaning company for surgical centers in New Jersey and New York. When it has to be absolutely clean, we’re here to help you maintain a safe and pleasant atmosphere in your same day surgery center. We provide medical cleaning services that kill and remove the germs that can leave behind strong odors and dangerous infections, creating a safer environment that looks and, of course, smells cleaner. The small details in your commercial cleaning service can help create a more positive clinical experience that leads to positive attention and online reviews that praise your facility. Surgi-care and same day surgery centers rely on the cleanliness of their facility to help protect their patient’s health. Same day surgery centers experience high traffic daily. 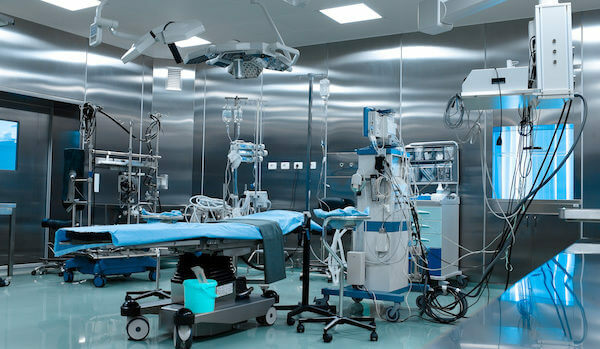 With so many patients coming in and out with various illnesses it’s vital to have a surgical center cleaning service to support your business. Advanced Cleaning Concepts provides a consistent and dependable nightly cleaning service for surgi-care facilities in New Jersey and New York. Advanced Cleaning Concepts has been providing elite cleaning services to surgical centers for two decades. We understand that your commercial cleaning service can help to make or break your facility’s success. Using outdated cleaning tools and techniques simply won’t do. Furthermore, it can lead to troublesome situations for your company and your patients. Cross-contamination and neglected surfaces in critical areas can wreak havoc on your patients and your business. Advanced Cleaning Concepts only employs the best practices for surgical centers that meet all the requirements of official agencies and more importantly, your patients. Our staff abides to a high level of attention to details, which is especially important for medical facilities and surgical centers. Restrooms, waiting areas, offices, windows, blinds, lobbies and floors create an impression of your surgery center for patients and visitors. The risk of cross-contamination can be much higher depending on the equipment and techniques used by your current cleaning service. A medical cleaning service, like Advanced Cleaning Concepts, with the ability to meet the demanding technical and health-related standards of an outpatient surgery center is the best option to have a healthier environment. Discover the custom Advanced Cleaning Concepts solution for your Surgery Center today! 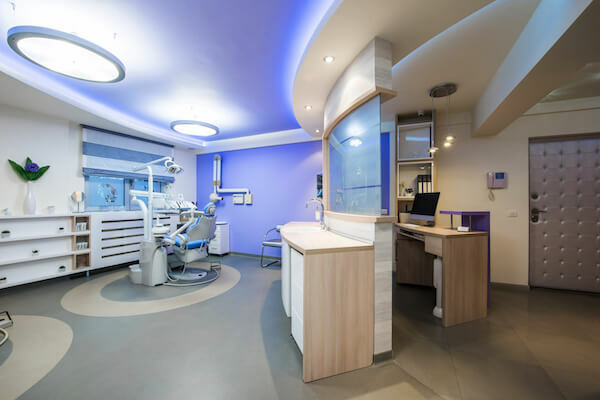 Since 1998, business owners in need of customized services for nightly surgery center cleaning in Bergen County, NJ and Lower Manhattan, NY have chosen Advanced Cleaning Concepts. As a locally owned nightly commercial cleaning company, we differentiate ourselves from other surgery center cleaning services by offering direct owner-to-owner interactions to ensure highly trained cleaning technicians follow the many specialized standards for your specific industry. By cultivating relationships with our customers, our team at Advanced Cleaning Concepts has built a solid reputation for nightly surgery center cleaning as well as day porter service. At Advanced Cleaning Concepts, no surgery center cleaning task is too big or too small for our team. We offer routine nightly commercial cleaning in Bergen County, NJ and Lower Manhattan, NY scheduled according to your needs. Additionally, many facilities managers take advantage of our day porter service, while numerous medical office professionals call our team for building cleanouts and other commercial clean out services. 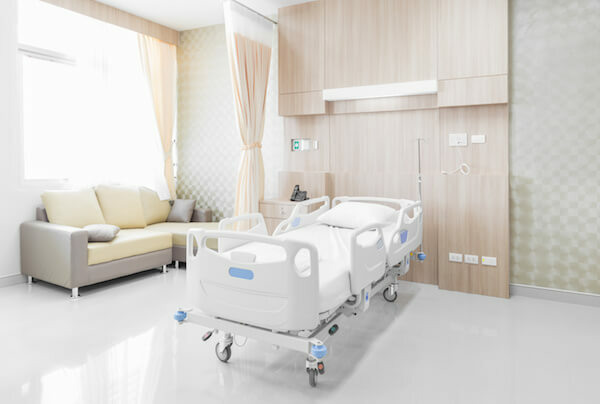 We show consideration for our clients and their customers by using only eco-friendly, green cleaning products for all our surgery center cleaning services. By providing unsurpassed commercial cleaning in Bergen County NJ and Lower Manhattan NY, Advanced Cleaning Concepts has become a leading choice for Surgery Centers, Urgent Care Centers, and Medical Offices when they need a nightly commercial cleaning company. In additional to our standard custom cleaning services, we offer business owners disaster clean up service in the event your building incurs flooding or smoke damage. As a premier disaster clean up company in Bergen County NJ, our commercial disaster mitigation specialists are experts in restoring, cleaning, and refreshing commercial spaces in a timely manner so you are open for business as soon as possible. The rapid response of Advanced Cleaning Concepts’ emergency cleaning specialists has made our commercial cleaning company the leading choice for Surgery Centers, Urgent Care Centers, and Medical Offices when they need disaster cleanup in Bergen County, NJ or Lower Manhattan, NY. Our on-call emergency commercial clean up team has extensive experience in all types of commercial clean up, so they have the knowledge, skills, and supplies to clean and rejuvenate your property as quickly as possible. As with all our services, you’ll find our rates for emergency cleanup services to be surprisingly reasonable.